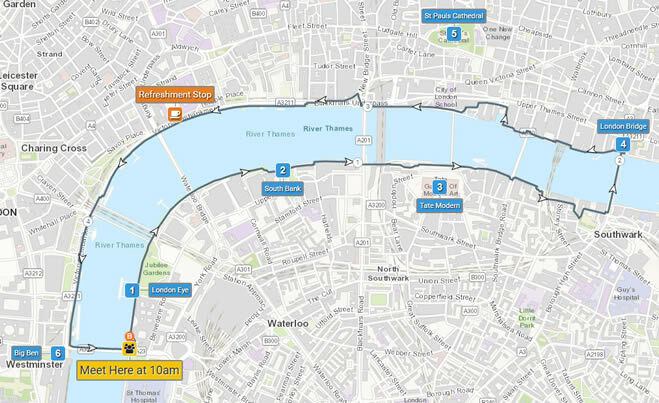 We've just released our latest upgrade to plotaroute.com which introduces new options for formatting any labels you add to your route maps. You can now choose from a range of sizes and colours, to produce great looking maps that highlight important information in different ways. We hope that this will be particularly useful for event organisers, as it can be used to draw attention to key locations such as meeting points and other points of interest.